Long term bad side effects of Laminine is not evident and there are no known adverse reactions from Laminine’s ingredients. Likewise interactions between drugs, medicine, or contraindication have not been evident for the last 5 years, since it first came out. However, complaints are present though within the limits of normal side effects. Laminine is 100% food grade that comes from natural and organic sources. But despite its simple composition, not everyone is tolerant of eggs, soy, or marine plants. We had few customers who told us that they had a soft bowel movement for the first few days after taking Laminine. 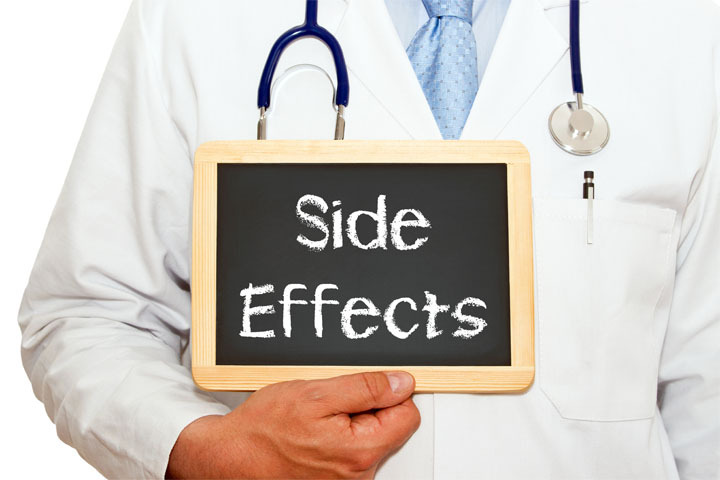 This side effect was common among those who took it for cancer or was having an infection. Clinically, this may happen when cells or organs react to certain proteins that promote purging of waste cell matters. People may unknowingly have lactose intolerance as well that can lead to mild forms of diarrhea (NCBI). Avoid oily or fatty food if you have this situation. We received at least three complaints from customers who felt sleepy after taking Laminine. They suffered from extreme fatigue because of stress (elevated cortisol). Since Laminine help regulate cortisol levels, it is normal for the brain to tell the body to rest. Consequently, a person in this condition may experience a temporary sleepy side effect. Cortisol can regulate our wake and sleep cycle (WebMD). Once the recovery cycle is complete, the effect of Laminine shifts to mental focus and acquity. First-time users may experience an increased body temperature due to enhanced blood circulation. Laminine triggers existing adult stem cells in the body, which in turn can promote better blood circulation and heightened activity. An example is when a person taking Laminine have a blood infection or low blood count, the FGF signaling protein works almost immediately and a warm sensation may be experienced. Most of our customer suffering from severe organ damage or infection said they experienced mild pain in the areas they had problems with. This is a normal side effect when cellular repair is at work. The complaints* we received were usually from those who had cancer, particularly in the kidney, lungs, and colon. *Based on our independent interview on 7 customers who had cancer of the breast, lungs, and colon. → Our first-hand experience with cancer patients taking Laminine as a supplement. → Can you take Laminine for cancer? The most common side effects we had were mild rashes on the arms of people allergic to eggs. However, the allergic reaction outweighs the benefit of taking Laminine. Others have experienced watery or itchy nose that eventually disappeared after few weeks of taking the product at long intervals. A person with egg allergy may take 1 capsule of Laminine once a week for a month or with longer intervals until tolerated. People who are allergic to yellow pea or sea plants should avoid the product. 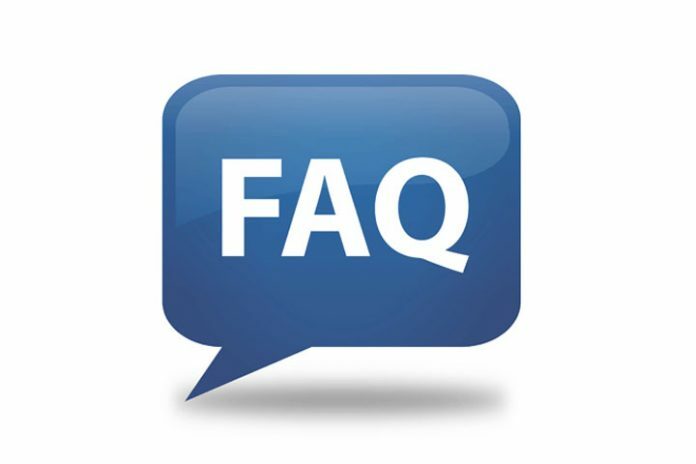 To date, there are no known contraindication or drug interactions when taking Laminine Food Supplement. If you wish to confirm a known interaction between your medicine and Laminine, you can check with a “Drug Interaction Checker.” However, Laminine is not considered as a drug and this information may not apply. Alternatively, you can use Egg Extract (FGF2), Yellow Pea, Sea Plants, and Fish Cartilage to verify with your Doctor. For Laminine OMEGA+++ and Digestive+++ it is recommended to set at least 2 hours before or after taking medicine. If you are taking antibiotics or retroviral drugs, take Laminine after an hour of taking the medicine. The combination of taking Laminine and Digestive+++ which is a probiotic and prebiotic supplements, is ideal for a person taking this type of drug. Kidney failures are normally characterized by high levels of creatinine (proteins). Laminine is basically protein and users have attributed the increase or spike of creatinine in their kidney due to Laminine. It is normal for the creatinine to increase for CKD patients taking it at high dosage because Laminine is basically protein. However, this kind of protein is needed to synthesize and repair kidney cells. The increase is temporary and usually spikes 1-2 weeks or no spikes at all can be felt. What the patient can do is to reduce the intake from 1 capsule a day to every other day, until it can be tolerated. We had a customer suffering from kidney failure who took 9 capsules per day. The creatinine spiked and he experienced dizziness, dosage was lowered to half. Dosage can be set low from 1 to 4 capsules per day instead of the recommended dosage of 4 to 9 capsules per day for patients who prefer a less aggressive approach. A healing reaction occurs when the body is overwhelmed with the rapid changes or healing that are taking place. The patient is being set on the road to recovery. This may occur for a few hours or a week at the most. This may be in the form of rashes, pains, or dizziness. This happens when a person experiences healing and suddenly responds to it. The body immediately recognizes the toxins in the body and rushes to flush it out. You can continue with your normal day, provided you take enough electrolytes or water to replace and help flush unwanted particles in your body. In few cases, a person with a late stage kidney problem may experience a sudden spike in creatinine level. Since Laminine is high in amino acid (building block of proteins), these very substance is needed to balance and ward off the excessive proteins, a fatty or damaged kidney has to begin with. We received one complaint of a patient whose viral count was already going down when he took Laminine Omega (with lower protein extract). However, when he took Laminine ‘original formula’ (with higher protein extract), the load went up and the patient began to experience pain in the liver area. Some have also experienced an itchy sensation and it may not be a healing reaction, but an allergic reaction. In such cases, we recommend taking one capsule per week only, until the itchy sensation disappear. If you are suffering from an acute infection in the kidney, liver, colon, and or metastasized cancer – you may experience a healing reaction. Some relate this side effect similar to but not the same as “herxing”. Mild pain can be experienced which means that the FGF is starting repair the damaged organ. Fortunately, there are no reports on Laminine resulting into herxing or herxheimer. However, there were reports on similar symptoms such as having mild joint or muscle pain, temporary skin rash, or low grade. Herxing occurs when injured or dead bacteria release their endotoxins (large amounts of toxins) into the blood and tissues faster than the body can comfortably handle it. This purging process usually lasts a few days or until these toxins are out of your body. Patients report that a Herxheimer reaction makes them feel as though their disease symptoms have gone from bad to worse.